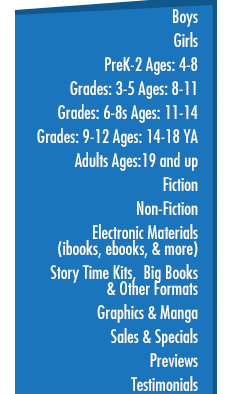 Ready-to-Read is designed to turn every child into a reading star with five levels that help develop young readers. This assortment of new titles are Pre-Level 1 – Level 2. 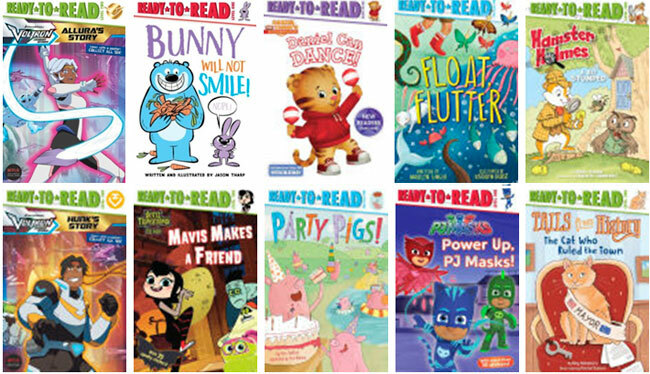 Ready-to-Read has something for everyone!